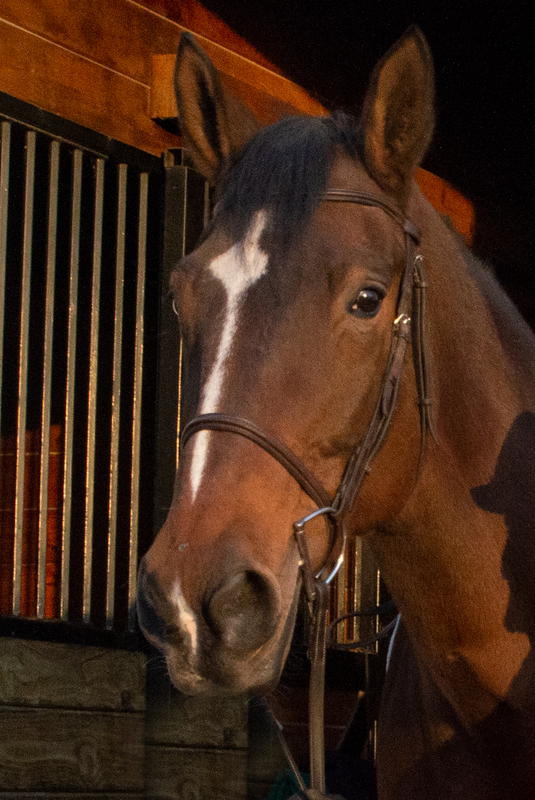 In her younger years, Elysee spent most of her show career as a jumper. She has helped quite a few of our riders navigate the 3ft Equitation division. Now, Elysee spends her time doing low-level hunters. She enjoys the quiet sunny days at the farm and relaxing in her pasture. She is buddies with Terra they and live across the barn aisle from each other.